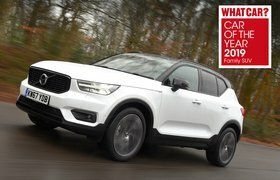 BMW X2 vs Jaguar E-Pace vs Volvo XC40 | What Car? As standard, you get a 6.5in screen that’s controlled by a rotary dial. This makes it easy to select what you want, even on a bumpy road. Although the screen is a little small, the menus are easy to fathom and you get 12 months’ worth of online services bundled in. 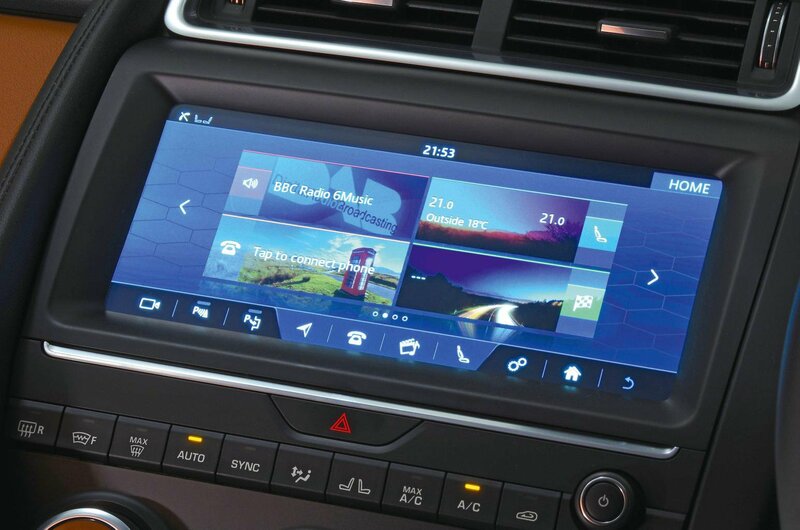 We’d recommend upgrading to the 8.8in system pictured, because it’s easier to read and has better sat-nav. The only disappointment is that you’ll have to pay a fee for Apple CarPlay smartphone mirroring every three years. There’s no need to upgrade here; all E-Paces get a 10.0in touchscreen loaded with most of the features you’d want. It’s not the most responsive and some icons are small, but the menus aren’t too hard to work out. 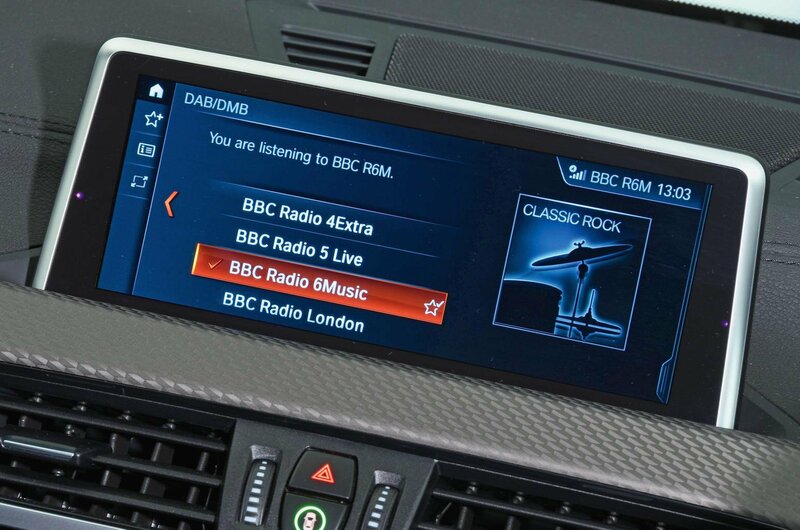 You can’t have Apple CarPlay or Android Auto, although Jaguar has its own app for phone connectivity. Digital TV is an option, as is a function called Dual View that divides the screen in half to let the passenger and driver see different things. The XC40 does things differently, with its touchscreen in portrait orientation. Some of its menus are bemusing at first, but at least the icons are a decent size. We don’t like the fact that there are no physical controls for the climate control, though. 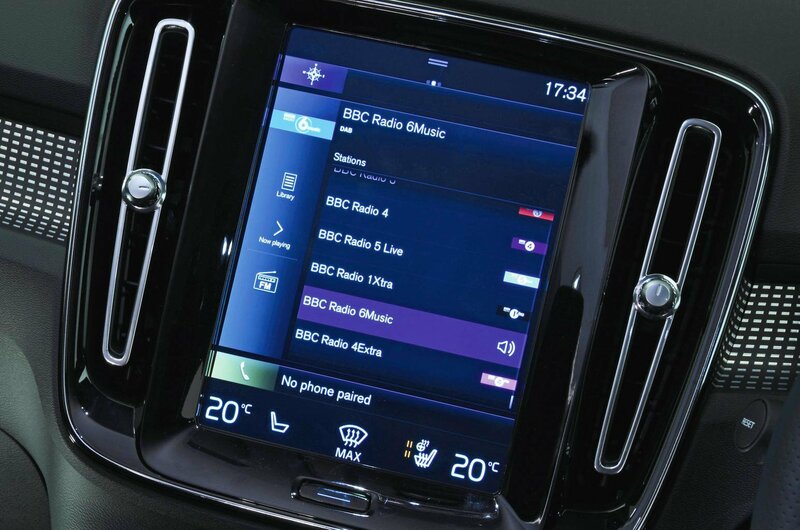 Instead, you have to go into the touchscreen or use the (effective) voice control to change temperature or fiddle with the heated seats. Smartphone connectivity costs extra but does at least add an extra USB port up front.